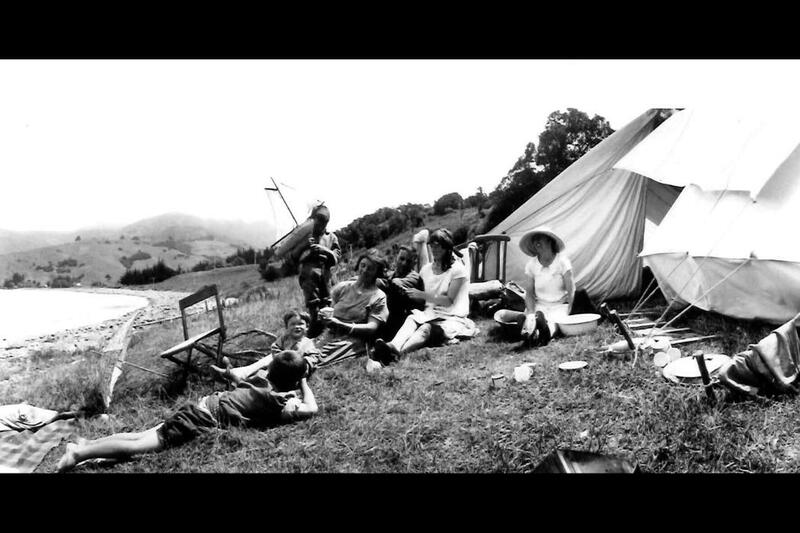 Underhill, M., & Buckland, J., A 1920’s camping party at Wainui, 1920s, J. Shuttleworth and D. Wethey photographs (MB1481, Ref 2042). Macmillan Brown Library, Christchurch, New Zealand. Image 0404, n.d., George Northcroft photographs (MB1091, Ref 152227). Macmillan Brown Library, Christchurch, New Zealand. 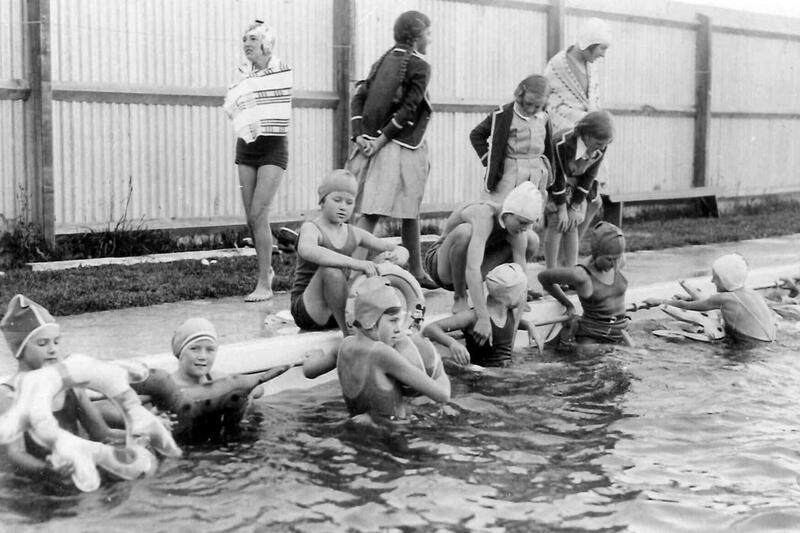 Swimming sports, Term 1, Amberley House. 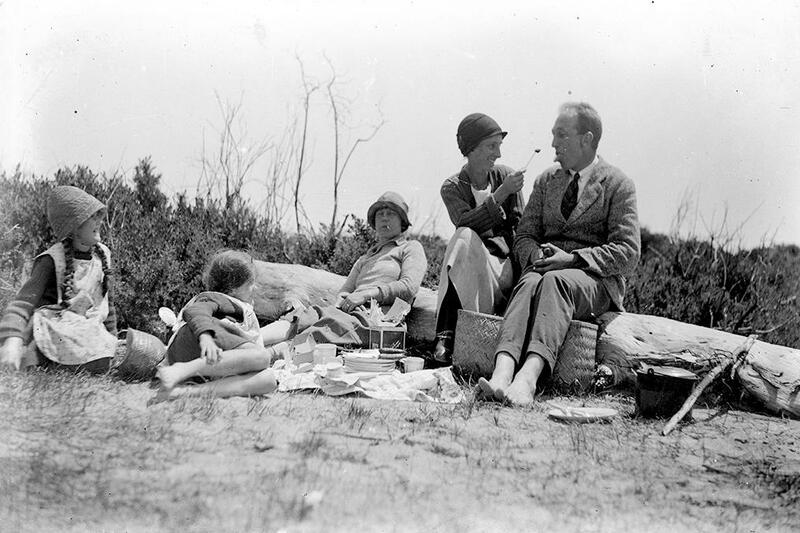 Pauline Knights, standing left: Margaret Malden in blazer, 1935., Bishop Julius Hall Association of Ex-Students records (MB444, Ref 15772). Macmillan Brown Library, Christchurch, New Zealand. See these photographs and more on Kā kohika, our art and archives catalogue.